The Xperia XZ series is Sony’s flagship naming scheme and the company has continued with their 6-month release cycle. 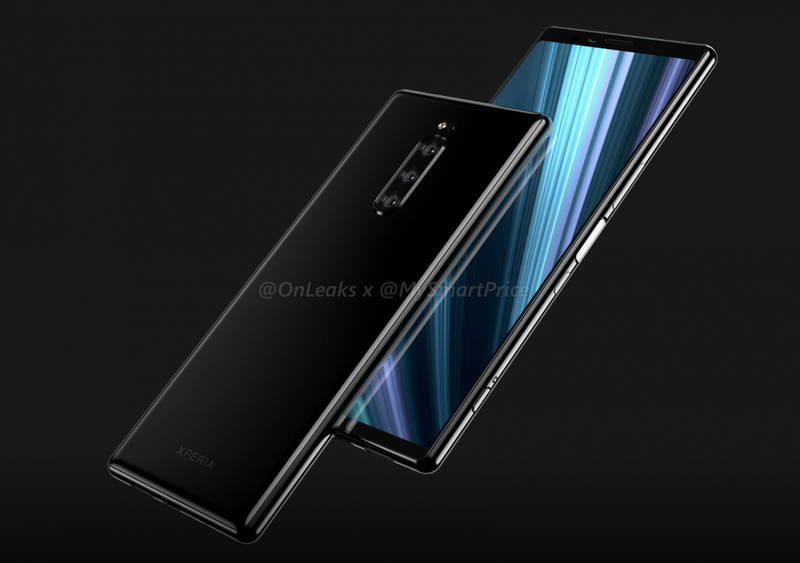 With the Xperia XZ3 being released during the second half of this year, people have already begun looking forward to the company’s next iteration (similar to how the community shifts focus from Samsung’s Galaxy S to Galaxy Note series). 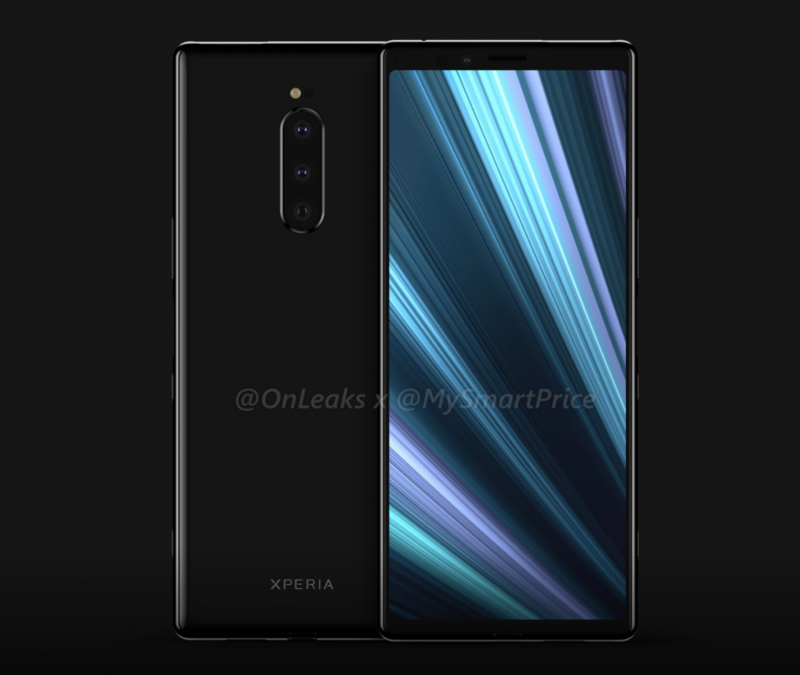 So this means the Sony Xperia XZ4 is only a handful of months away from being launched. 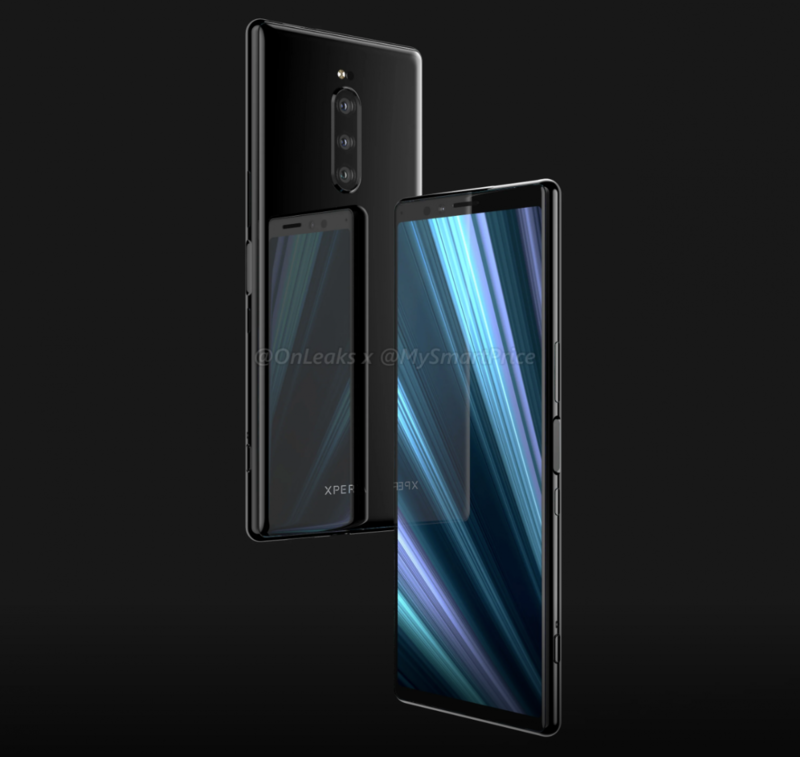 New leaked CAD renders suggest it will be the first Sony smartphone with 3 cameras on the back. The addition of more cameras can be compared to how the smartphone industry went from just a couple of CPU cores to eight in just a short amount of time. I’m not saying that we will get to phones with 8 cameras in the near future, but we are seeing devices adding more and more. 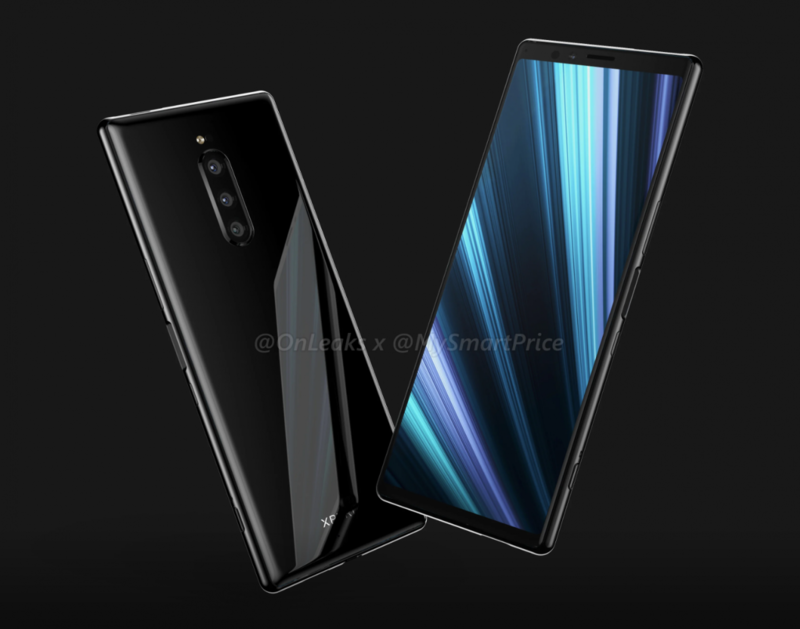 The LG V40 ThinQ shipped with 5 cameras (3 on the back and 2 on the front) and then we have also seen photos of an alleged Nokia smartphone (purportedly the Nokia 9) that will have a grand total of 5 cameras on the back of the device by itself. There are a lot of different things that an OEM can do with more cameras, including enhanced bokeh effect, wider angles, monochrome sensors, telephoto lenses, and more. 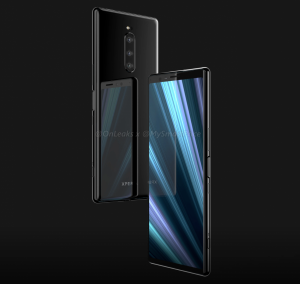 While we don’t have any information about exactly which sensors Sony has planned for the Xperia XZ4, or what features they will be implementing with them, we do have some CAD renders that allegedly give us our first look at the 2019 flagship smartphone from Sony. The images show that there will only be one front-facing camera, so if these CAD renders are true, then we’re looking at the Xperia XZ4 with 4 total cameras.